I just saw this sad article about a woman in Canada who bought a million dollar home. She thought that having an architect and engineer walk through the home would be enough to verify that it was safe for habitation, so she didn’t get a home inspection. After closing, she discovered that the walls were totally and completely infested with mice. Yuck! Worse still… the damage from their droppings and urine is so severe that the house has to be gutted. Enough said, right? Here’s a link to the article – don’t be shy if I can help you with anything! In real estate terms this is, indeed, a buyer’s market–a time when the supply of South Central Vermont real estate for sale far exceeds the demand. And that is good news for those of you who are house hunting, for you may well find just the deal you’ve been looking for. You can certainly make an offer that is below the asking price and ask the seller to add upgrades, pay closing costs, or otherwise provide incentives for you to purchase that particular piece of South Central Vermont real estate. Even if you may be holding most of the cards, however, here are some tips to make your search easier and more successful. Be knowledgeable about prices. Spend some time with a Realtor looking at comparables and recent sales in your target area so you’ll recognize a fair price. Check out property taxes in the area. High taxes can sometimes add hundreds of dollars to your monthly payment, something you need to know in advance. Ride with your Realtor. It’s better for you to concentrate on curb appeal and surroundings than on traffic. Dress comfortably and practically. Be prepared to remove your shoes, trek up and down stairs, tour the outside grounds, inspect corners, etc. Don’t rush. Give yourself time to carefully explore and inspect each piece of South Central Vermont real estate you visit. Avoid seeing too many homes in one day; at a certain point the details of each become blurred and easily confused. A simplified guide for buyers of South Central Vermont home. To a South Central Vermont home loan shopper, there may seem to be an endless–and confusing–array of mortgage types. Of course you want to choose the option that is best suited to your current and future financial situation, but understanding the terminology, types, and monetary ramifications is not always easy. Mortgages generally fall into four categories (fixed rate, adjustable rate, step, and balloon) according to the interest rate and duration of the loan. Fixed rate–The interest rates do not change during the life of the loan, thus allowing you to know the amount of your payments. Step–the interest rate and monthly payment remain the same for a specified period of time. After that the interest will change to the prevailing rate and will remain there for the duration of the loan. 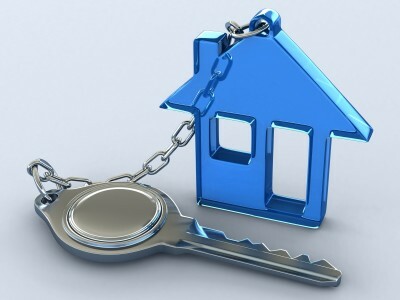 The following information, courtesy of Mortgages.Interest.com, outlines the type of mortgage, the loan characteristics, and the situations most appropriate for each one. If, for instance, you plan to live in your South Central Vermont home more than 10 years and desire stability in payment amounts, then a fixed rate mortgage is for you. If, however, your finances are currently strained, but you know that in 5 to 10 years your monetary situation will improve or that you will most likely move within 10 years, then an ARM or balloon mortgage may be better for you. Being familiar with these options allows you to discuss them intelligently with your real estate agent and/or lender and then select the type which best fits your circumstances. Adequate homeowner’s insurance is a requirement of all lenders, and it is certainly in your best interests to protect the investment you’ll be making in your South Central Vermont home. To find the policy that is right for you, you should shop around for the best value. Check online for quotes from at least three reputable agencies. Be aware that some companies offer a discount of 30%-40% if you buy online. Other possible discounts can result from insuring both your home and the contents or by insuring your home and your car with the same company. Check to see if you need flood insurance, as many properties in South Central Vermont do. Know the replacement value of your home, taking into consideration any unique features. Think about probable inflation increases at renewal time. Will your insurance agency automatically adjust your coverage, or will you have to request a change? A simplified guide for painless purchasing of your South Central Vermont home. Okay, you’ve made your lists of: must have” and “would be nice” features, and you’ve identified desirable neighborhoods with the schools and amenities that meet your needs. Now it’s time to seriously shop for your first-time South Central Vermont home. 1) Take notes on each home you tour. Too often individual details blur after you’ve seen four (or more) houses in a day. 2) Look past the owner’s furnishings and décor. Concentrate on the features you have identified as important and try to picture yourself actually living in the space. 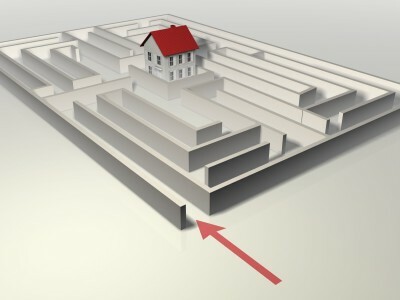 3) If you have decided that you don’t need a “move-in ready” residence, look at the potential of the property. Would simple cosmetic changes make a considerable difference? 4) Listen to both your head and your heart. Sometimes a property really does “speak” to you, and you know you have found your new home. Part 2 of this four-part series dealt with analyzing your financial situation, getting prior loan approval, and determining your real needs/desires in a first home. All that having been accomplished, you will now want to look for a mortgage and decide which is the most advantageous for you. As with any major purchase, you will want to shop around for the best deal. Contact several lenders (bank, savings and loan, credit union, private mortgage company, or a state or federal government lender.) Before doing that, however, you need to familiarize yourself mortgage types, terminology, and options. Your real estate agent will be helpful in this mission, as will the internet. 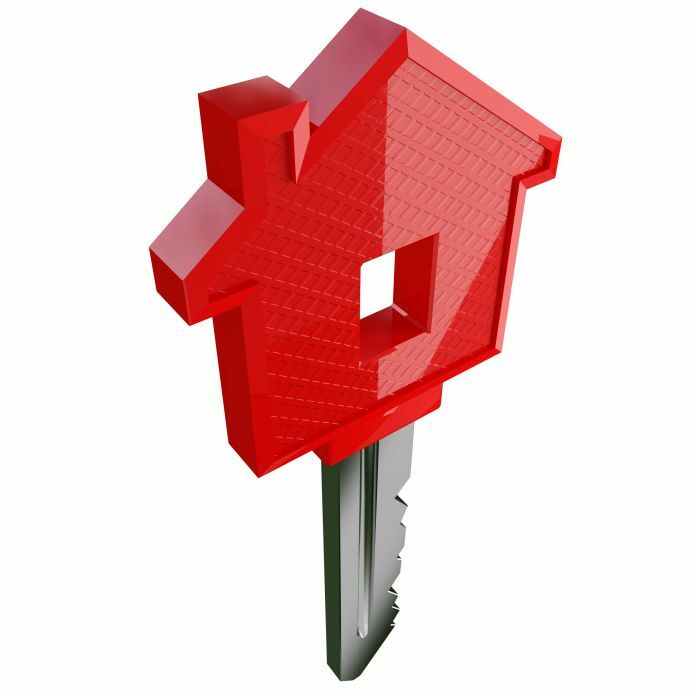 Keying in First-time house buyers, mortgage assistance, HUD, or Community Housing Partners, will result in innumerable informative sites, a wealth of information for you to consider, and, most likely, a list of questions for you to ask your realtor and/or potential lender. Congratulations! So you’ve made the decision to stop renting and purchase a place of your own. 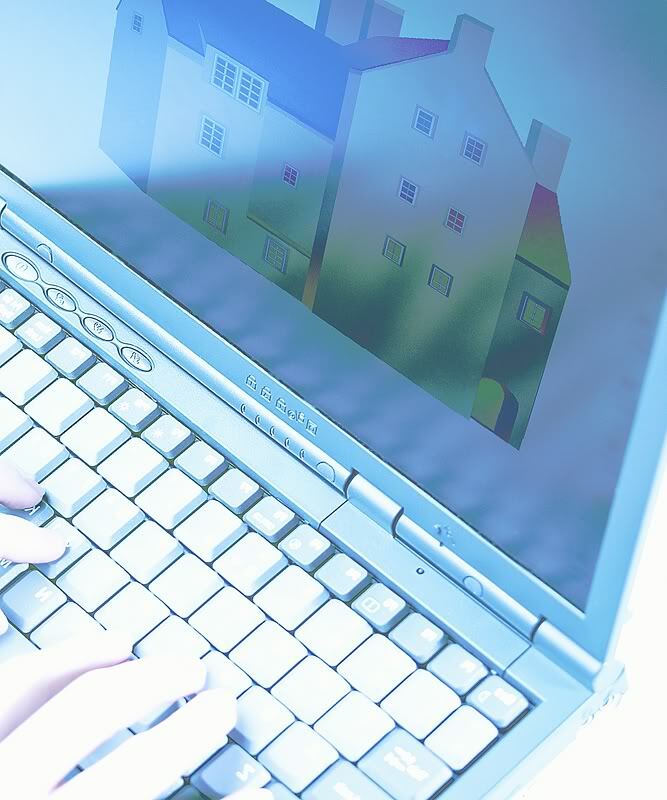 The home buying process may initially appear complicated and a bit daunting, but by using the skills of a buyer’s real estate agent, searching the internet, and familiarizing yourself with each of the steps involved, your experience can be a smooth and rewarding one. 1. Analyzing your financial situation. The first thing to do is to learn how much you can afford to pay for your South Central Vermont home. Generally speaking, mortgage costs, or PITI (principal, interest, taxes, and insurance), should not exceed 26-28% of your gross monthly income. Many internet web sites furnish free tools for calculating these expenses for you. 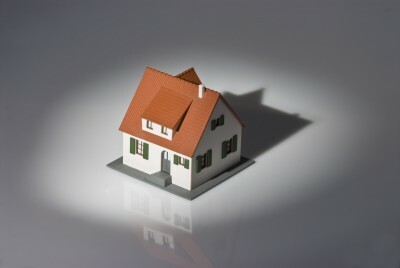 You can search under “calculating mortgage costs” or visit www.mortgagefit.com, www.bankrate.com, or www.bcsalliance.com, to name just a few. Remember that in addition to income, your credit rating, on-going monthly expenses, amount of the down payment, and the current interest rate must be factored into your financial analysis. Also take into consideration any HOA’s (homeowners’ association) dues, maintenance costs, and utilities you’ll have to pay on a monthly basis. You would be wise to investigate state and federal government programs which help qualifying first-time buyers with down payments and closing costs. Visit U.S. Department of Housing and Urban Development website for specific information which could be quite beneficial to you. 2. Getting prior loan approval. The next step, before you ever begin actually looking a home, is to secure pre-approval for a loan. In order to do this, you will need to provide a potential lender with all necessary information about your finances. Your realtor will help you do this. After performing a thorough and positive analysis of your financial situation, the lender will issue you a letter of approval which states the amount for which you qualify. This letter assures buyers that you are guaranteed a sufficient loan and that they are guaranteed a sale with no unpleasant surprises. 3. Determining your needs and desires. If you are relocating to South Central Vermont, you will certainly want to familiarize yourself with the area–in person or via the net. Think about the type of community you’d feel most comfortable in. Older and established? Brand new and shiny? Consider age, style, and size you’d prefer. Would a fixer-upper be a good match for you? Is proximity to good schools important? What about the distance to and from your workplace? Traffic patterns and noise? Ample (and reserved?) parking? Do the community amenities suit your lifestyle? Do you want neighbors nearby? Make lists for yourself. What are your “must haves”? Where do you want laundry facilities? Is an updated kitchen essential? Do you prefer an open floor plan? Who will maintain a large yard? Prioritize your wants and needs and revise the list when necessary. 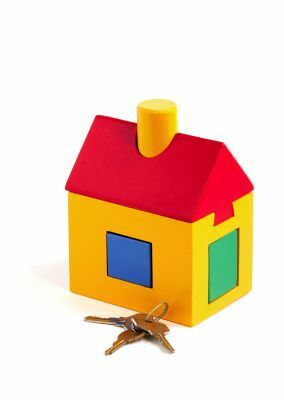 As a first-time South Central Vermont home buyer, you’ll learn that you’ll have to make some compromises and that the whole process can be time-consuming–but oh, so exciting! Rely on your real estate agent to advise you about the advantages/disadvantages of specific locations and house styles and help you through the loan approval step. Because of his/her access to the Multiple Listing Service (MLS), he or she can search, with your wish list in hand, through thousands of listings to find the “ideal” South Central Vermont home for you. If you are moving to a South Central Vermont home, you can, with prior planning and these tips, make your move a smooth, less stressful experience. After you have gathered recommendations from friends and checked out moving companies on the web, you should narrow your choices to three or four. At this point you can avoid moving mistakes by using these guidelines to make informed, intelligent choices. 1. Insist on an in-home survey and estimate. Movers have to actually see what needs to be moved and be aware of items requiring special attention, such as pianos or valued art pieces. In addition,, by meeting the mover’s representative in person, you can get a feel for the way customers are treated by the company. It is also important that you disclose at this time any details, such as elevator availability, street restrictions, etc., to avoid unpleasant surprises on moving day. 2. Beware of too low a price. While price is certainly a major consideration in making your selection, you need to question a low-ball estimate, Are there hidden charges? Is the firm reliable? Does it value your business? Is it a licensed, insured mover? 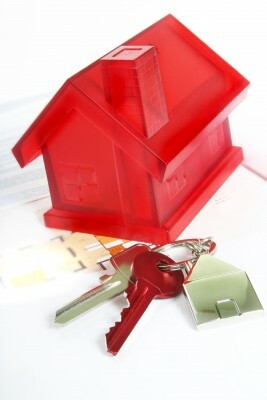 Check the web at www.protectyourmove.com for this information and for a record of customer complaints. 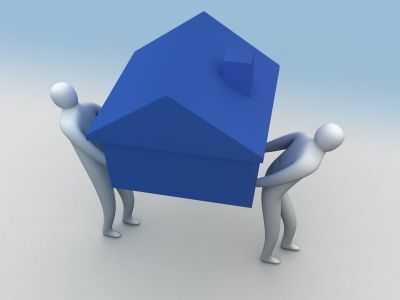 A New Year’s Resolution For South Central Vermont Real Estate You Won’t Regret! Are you tired of the same old promises you make to yourself every January 1st but forget by February? Not this year! Here’s a 2010 resolution that’s so beneficial you simply must keep it: buy South Central Vermont real estate! Now that the Home Buyer Credit Act has been extended and qualifying income levels have been raised, this is an ideal time to purchase a house. Generally advertised as a tax credit for first-time buyers, the new legislation actually benefits many current homeowners, also. Changes: Originally slated to end in November 2009, the credit deadline has been extended to April 30, 2010. If you have a binding, signed contract and settle on a South Central Vermont home before July 30, 2010, you are also eligible. First-time buyers are those who have not owned a home in the last three years. They are eligible for a credit of 10% of the purchase price (not to exceed $800,000), up to $8000. Ownership of a vacation home or rental property not used as a prime residence does not disqualify a buyer as a first-timer. Repeat buyers, or those who have owned and lived in a principal residence for at least 5 consecutive years of the last 8, may qualify for a credit of up to $6500. 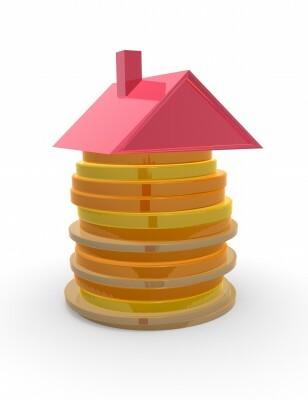 Income levels have been increased to $125,000 for individuals and $225,000 for couples.